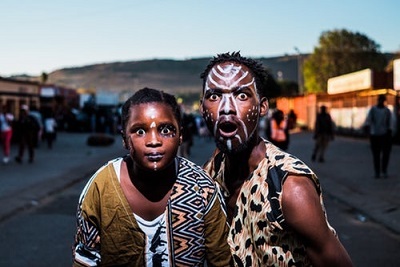 The itinerary includes meaningful experiences and interactions related to history (South Africa’s liberation struggle), arts and culture, nature and wildlife (including a safari). Each journey can accommodate a minimum of 4 and a maximum of 12 people (comprised of individual travellers and small groups travelling together). We can consider requests for alternative dates for groups of 4 or more people travelling together. Children under 12 are invited to participate in create-your-own ‘family and friends’ journeys (under Option 2); generally, costs for children under 12 are $1000 (approx. €840) less than the adult double occupancy cost for that journey. We welcome both international and South African travellers. South African travellers, please contact us for pricing information.